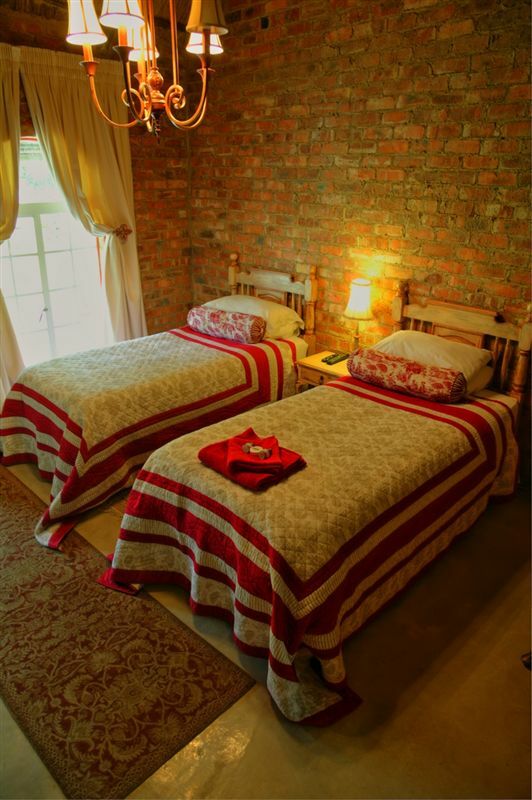 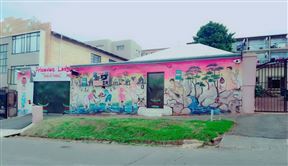 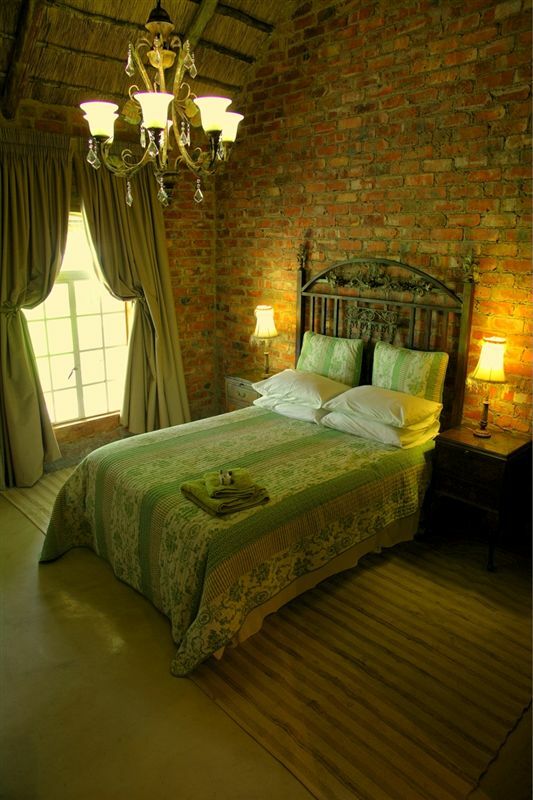 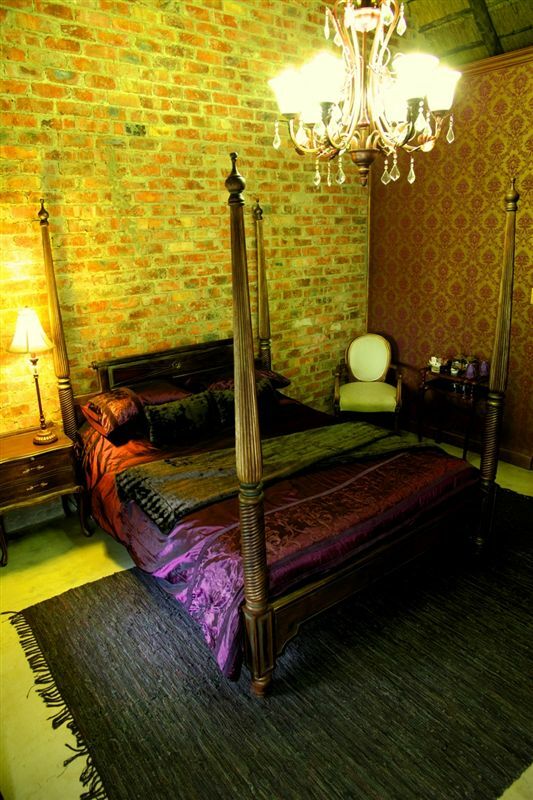 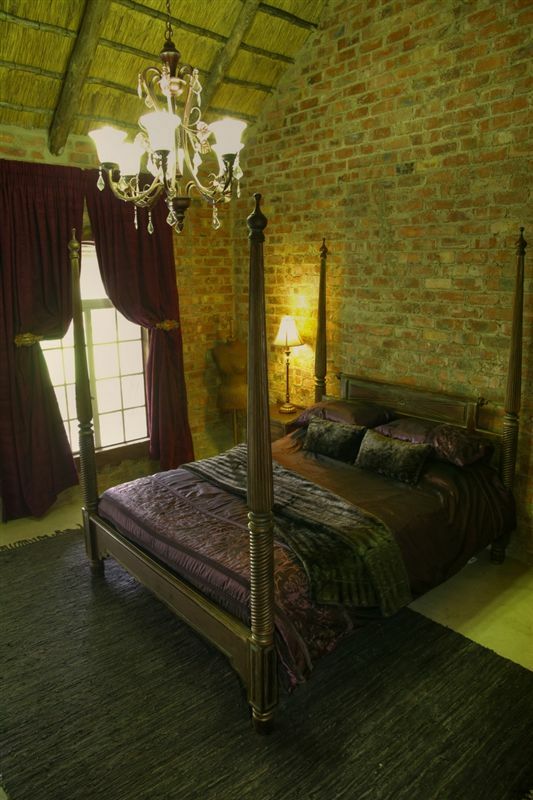 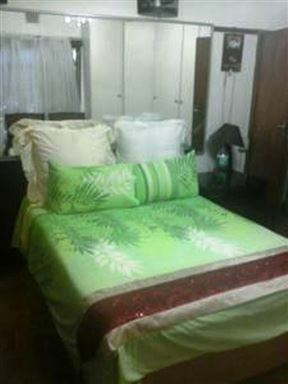 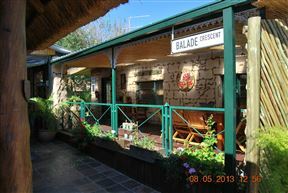 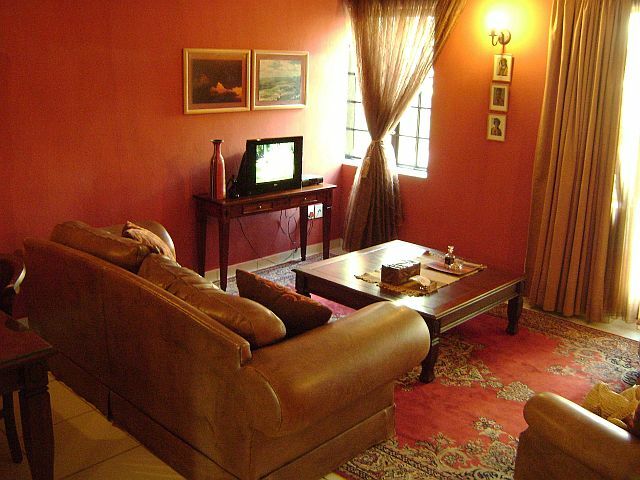 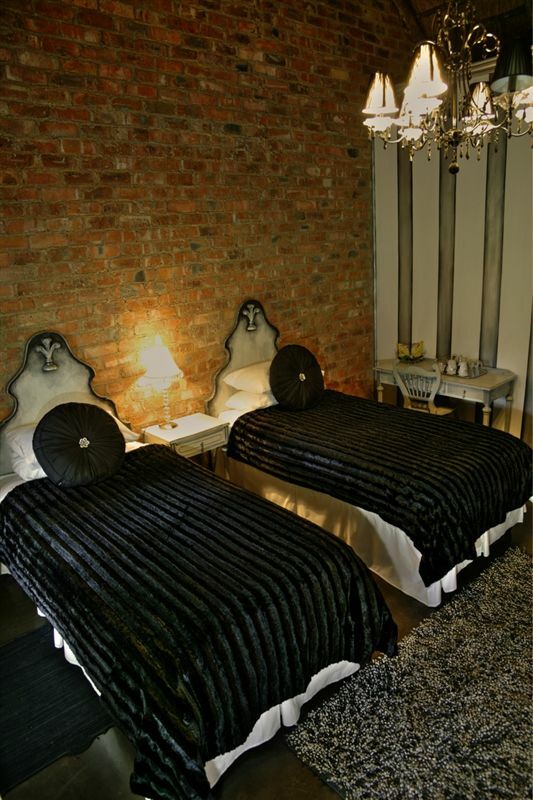 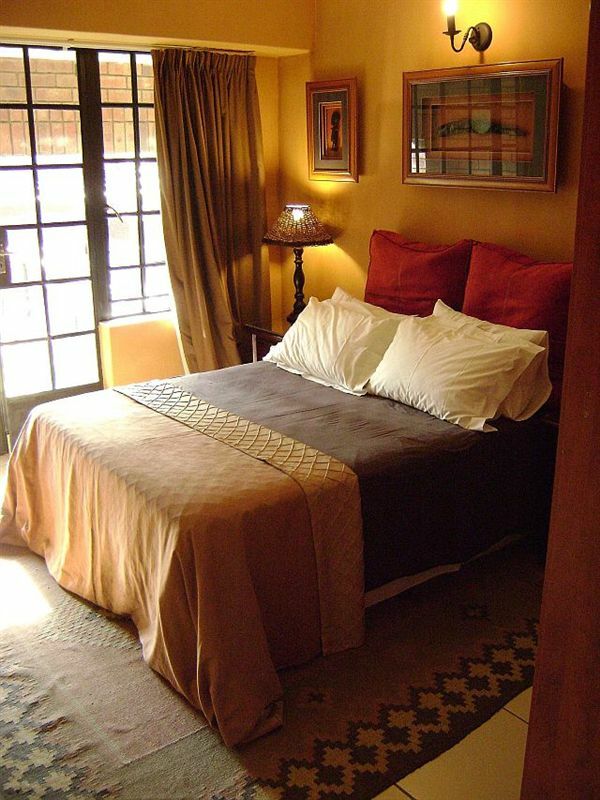 Ferndale Manor Guest House offers three types of accommodation; Bed & Breakfast, with dinners on request, self-catering accommodation and furnished apartments for guests wanting to stay for longer periods. 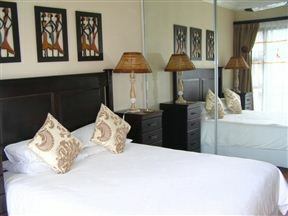 Ferndale Manor boasts 14 en-suite bedrooms, individually decorated with bar fridges, DStv, tea and coffee facilities and free wireless Internet. 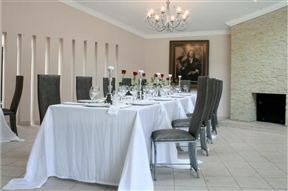 Our conference centre accommodates groups of 10 or 25 delegates and we host weddings, year-end functions and birthdays. 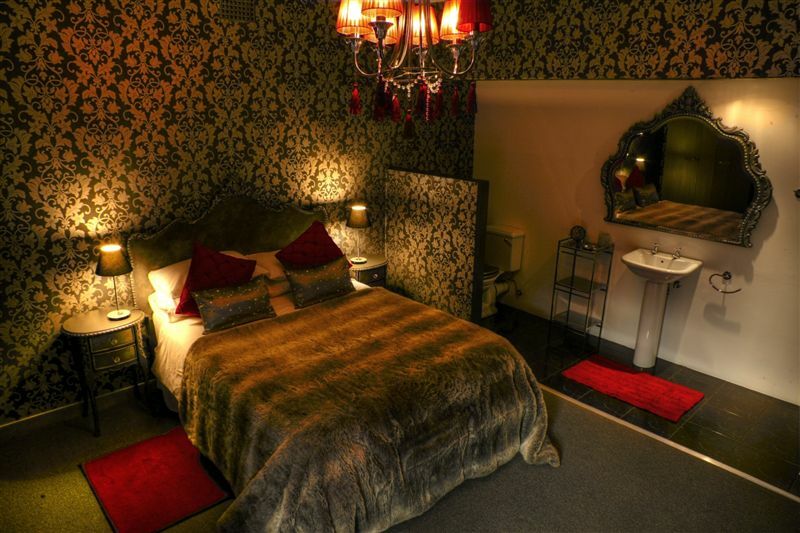 We are centrally situated and within walking distance from The Brightwater Commons with a selection of shops and restaurants. 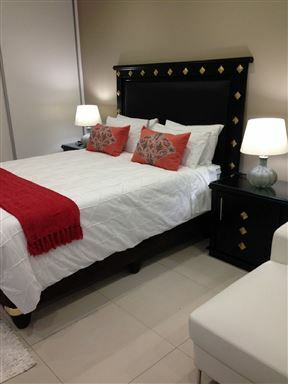 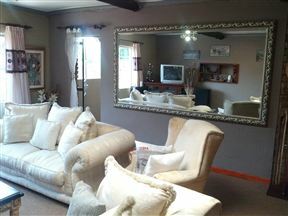 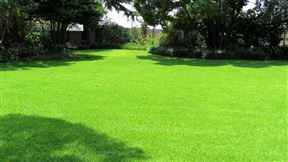 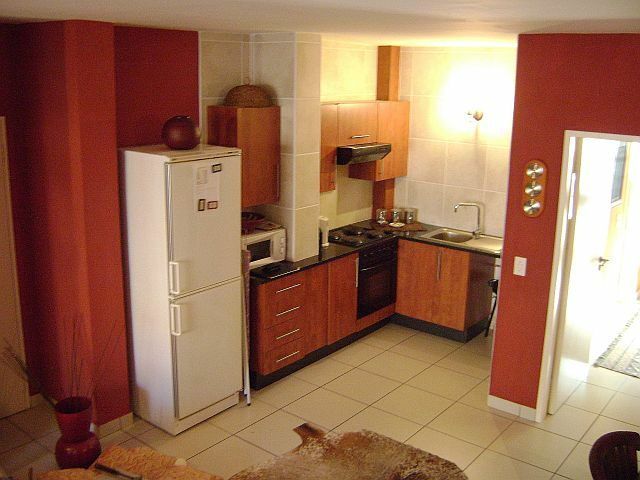 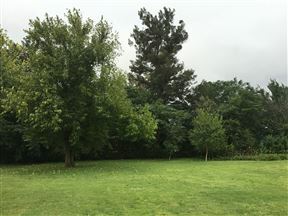 Within 12 minutes from Sandton, Hyde Park, Rosebank, Cresta & The Wanderers Cricket Stadium. 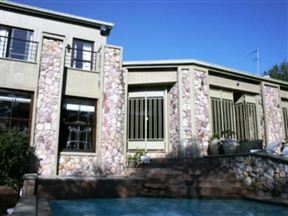 We are located lose to The Healing School/Christ Embassy and Randburg Central.